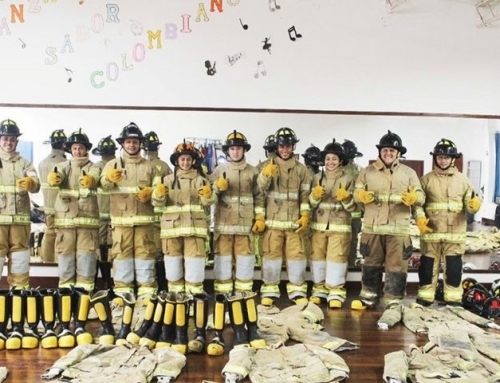 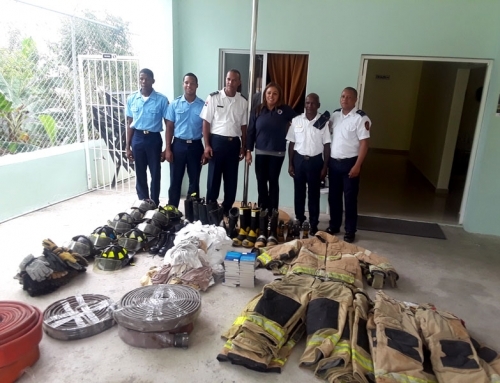 In March 2018, ProJecto expanded the firefighting equipment outreach program to include Carabobo, Venezuela. 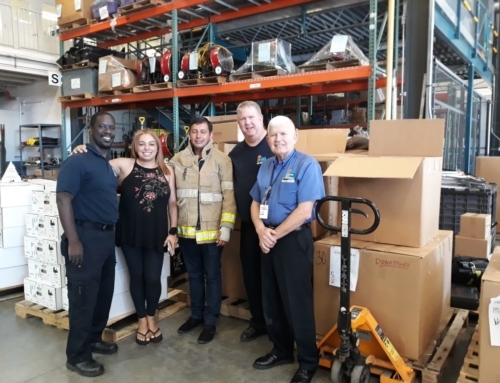 A team from Venezuela’s third most populous state arrived at our South Florida Headquarters to receive their donations and take them back home to grateful fire crews. 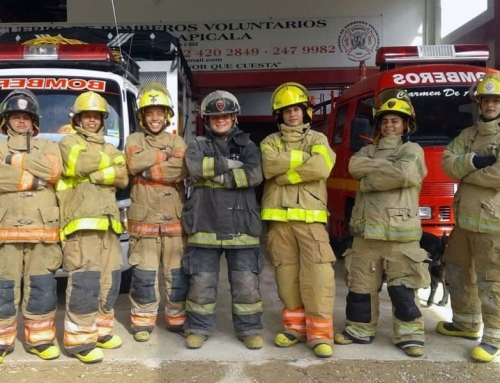 Carabobo is Venezuela’s main industrial center, about two hours by car from the capital city of Caracas. 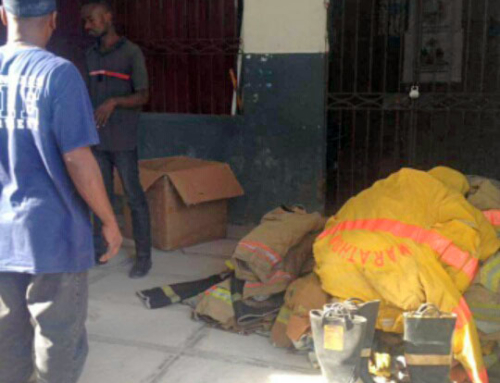 While it is a thriving metropolis by Venezuelan standards, it’s fire department is poorly equipped. 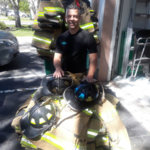 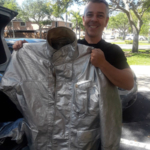 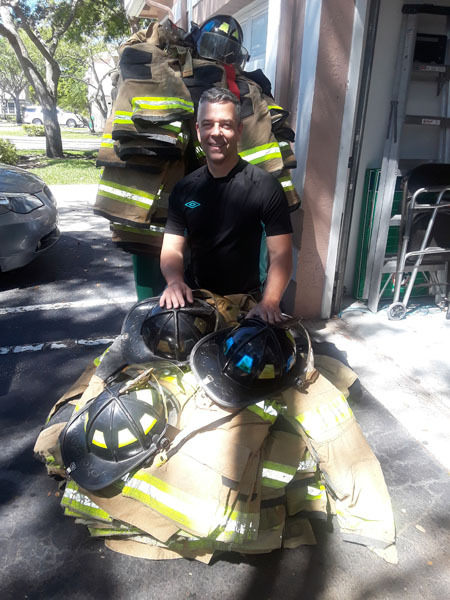 Thanks to a gracious donation by the Riviera Beach Fire Department in Palm Beach County, Carabobo’s firefighters will receive new bunker gear, helmets, boots and hoods.